Tim is a dedicated HSSE Professional with a sound knowledge of HSSE management in the industrial construction sector of the oil and gas industry including oil sands projects and gas processing facilities. 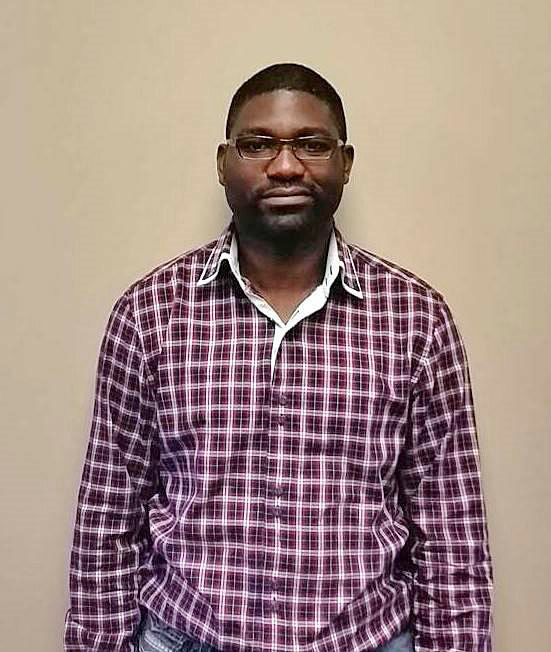 He is a Certified National Construction Safety Officer with a designation of Health and Safety Consultant (CHSC) and Tim has also acquired a Certificate in Occupational Health and Safety through the University of New Brunswick. Tim is a member of the Canadian Society of Safety Engineering, Toronto Ontario, a member of the Alberta Construction Safety Association Calgary Alberta, and has his Heavy Equipment Technician Certificate with the Motive‐Action Training Foundation in Calgary Alberta. Tim has achieved a Bachelor’s Degree of Arts with Saint Mary’s University in Halifax, Nova Scotia. 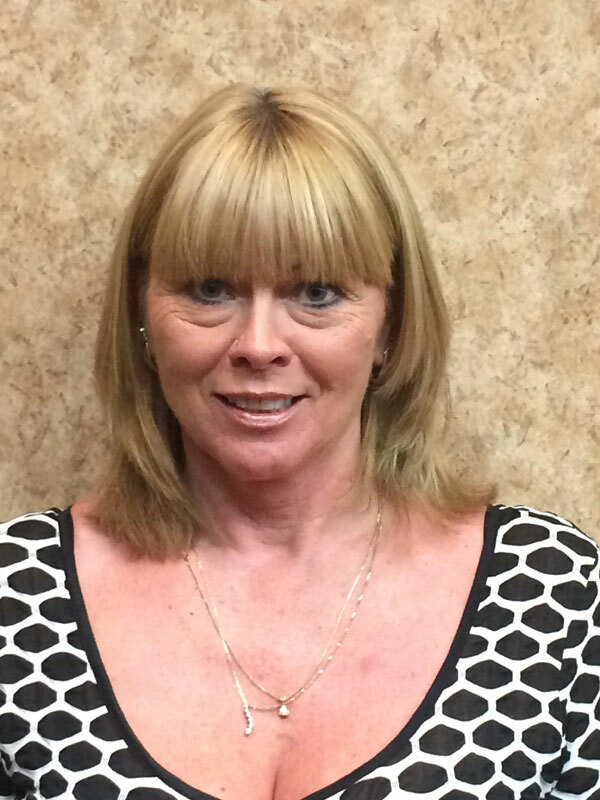 Linda has over 22 years’ experience in the construction and pipeline industries. Linda has attained her Construction Safety Officer designation and is very active in the safety community. Linda has sat on the Grande Prairie Regional Safety Committee for the past 10 years and takes great pride in her overall commitment to Pipeworx’s Safety Program. Frank has over 5 years working as a Safety Officer in the oil and gas industry. 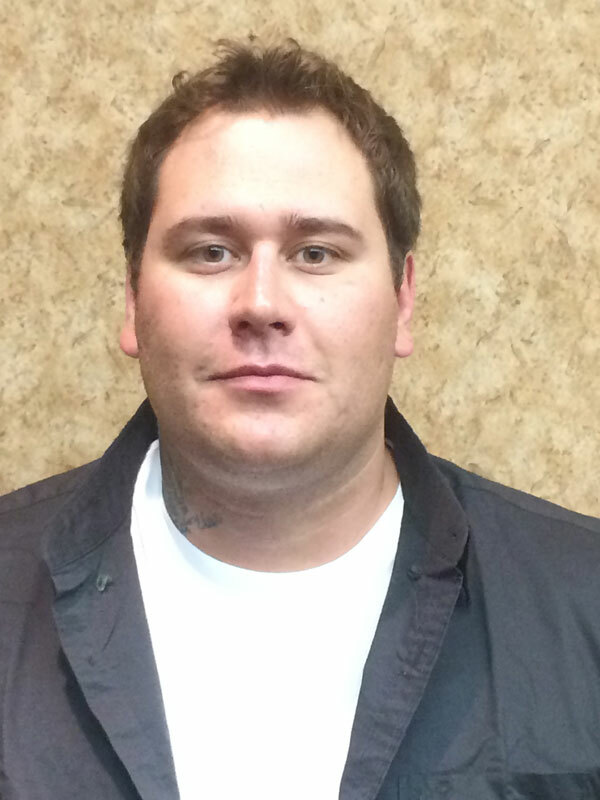 Frank became interested in safety due to being injured on a work site. His passions to lead and train new and young workers are second to none. Frank received his NCSO designation and the rest is history, Frank now travels among Pipeworx’s different job sites, ensuring safety is held at the highest regards.